See? You're not the only one who feels this way! 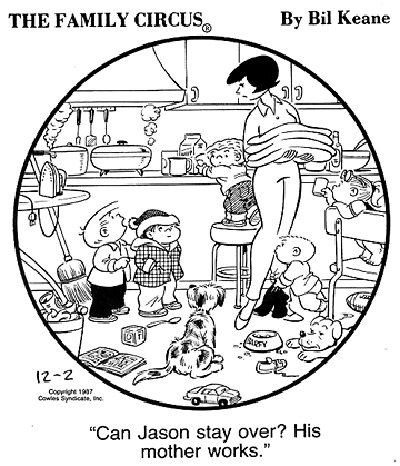 Bil Keane sure knew what life is like for moms at home!